The most common request for the email admin is the user has lost the items from their mailbox, the easy options to users are given are recover from deleted items folder and then recoverable items folder, but in some cases, users are not able to recover their emails from both of these locations. 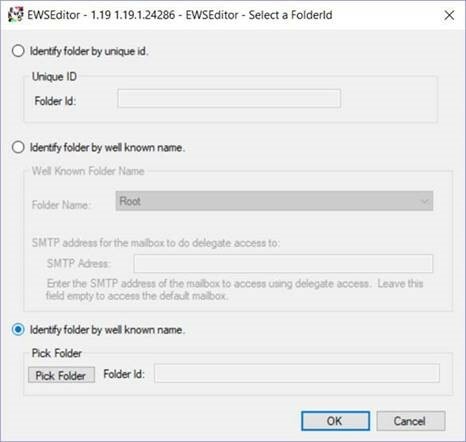 Most of the time I have seen admin would run the E-discovery search and provide the data to users, which is my opinion is time-consuming, as we just want the items from the dumpsters, we can utilize the EWS Editor tool and copy the purges folder back to the user mailbox. 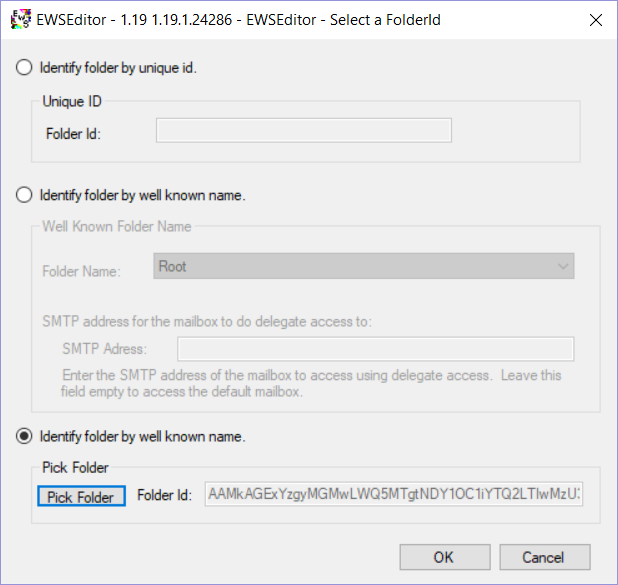 In this post, I will demonstrate how this can be done using EWS Editor tool at the end user machine itself and the desktop support group can perform this task easily. 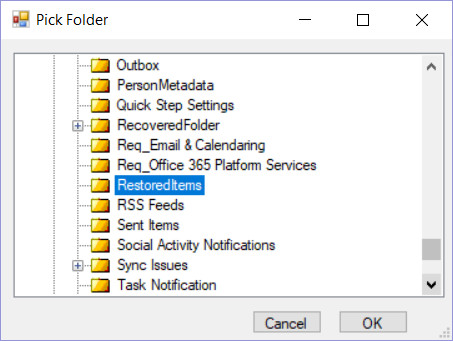 Below steps can be utilized to restore the items from Purges folder back to the user mailbox, Purges folders contain items which has passed to recover deleted items folders limit and the user can no longer recover them using outlook interface. The restore process would use the EWS Editor tool. 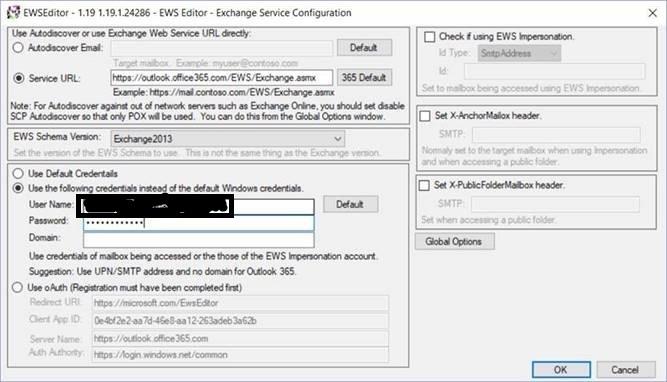 Download the EWS Editor Tool from the link given below. Click on the New Exchange Service. Click on Service URL, and Select 365 Default, and have the user type username(email address) and password. Upon successful authentication, you should see the below prompt, Select yes and Continue. You should be able to see the mailbox tree, find the Purges folder under Recoverable Items. And select Pick folder, select the “RestoredItems” folder we created in the user mailbox. 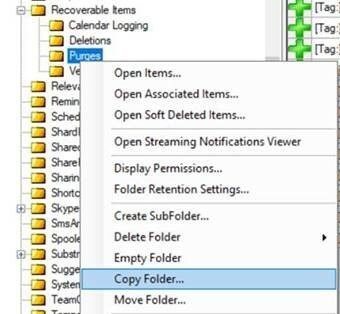 And click OK, and then click OK to copy the Folder. After that user should be able to see the Purges Folder and items under the “RestoredItems”, it may take some time depending on the number of items and size for all the items to show up.